Borealis keeps discovering new applications and material solutions that address global challenges in the areas of climate, energy, food, health, water and sanitation, waste, and the mechanical recycling of polyolefins. Being responsible for the Innovation and Technology area as well as our Circular Economy Solutions of Borealis, you drive strategic HR topics towards excellence but also to a new era. The future role holder is an expert in using, developing and implementing common people processes, systems and tools in order to deliver innovative products to our customers. Act as a strategic HR business partner within the Innovation Leadership Team by promoting change initiatives that improve the effectiveness and performance of the team. Shape the new era of polyolefin: As a member of the Circular Economy Management team you are on the forefront of new solutions to plastics circularity and the integration of new acquisitions. Challenge business decisions that may result in high-risk people or cost implications and provide alternative options. Act as a catalyst to create a sustainable Leadership Team which promotes the learning organization philosophy through coaching, feedback and continuous development. Drive strategic People Development, Performance Management, Organisational Design and People Engagement for the business units across locations in Austria, Sweden, Finland and Germany with the support of local HR business partners locally present. Participate in cross-location / cross-border HR projects and initiatives of Borealis. Are you up to a fascinating challenge as HR Business Partner with our Innovation Center in Linz? 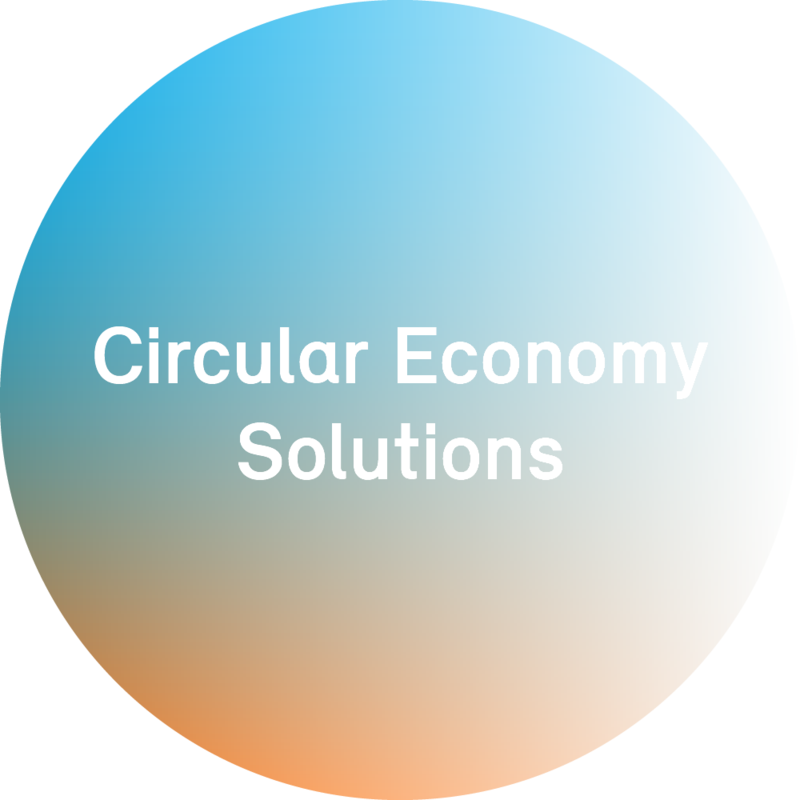 You would like to help driving the transformation of our business to more circularity and recycling? You have an international mind-set, cross-cultural awareness and have experience in working in a multi-national company? You are recognised as a customer oriented and relationship building person? You act as a constructive challenger and sparring partner for the management and are seen as a conflict resolving and cooperative but self-empowered HR expert? The ideal candidate we look for combines a demonstrated ability to coach and manage change processes and strategic HR projects with an open mind for future HR-related business needs and awareness of latest HR tools and techniques. With a minimum of 7 to 10 years of relevant working experience, mainly in the field of HR or HR-related consultancy (preferably in international context), a master degree in relevant fields as well as English on excellent level (German beneficiary) YOU are an excellent candidate for this role and we would be delighted to welcome you in our team! The role holder is part of the InnoTech Management Team, reports to our Head of Business Partners Polyolefins and is located at our Innovation & Technology (InnoTech) Headquarters in Linz, Austria from where all new innovation is driven and that includes three Key Innovation Centres (Linz/Austria; Porvoo/Finland and Stenungsund/Sweden).